Daniel William Ellis, a native of Iowa, grew up on a farm near Menlo. Dan's many life adventures have led him around the country with a lot of time spent in California. His art has been essential to cope with schizophrenia and in many ways enriches the expression of his style. 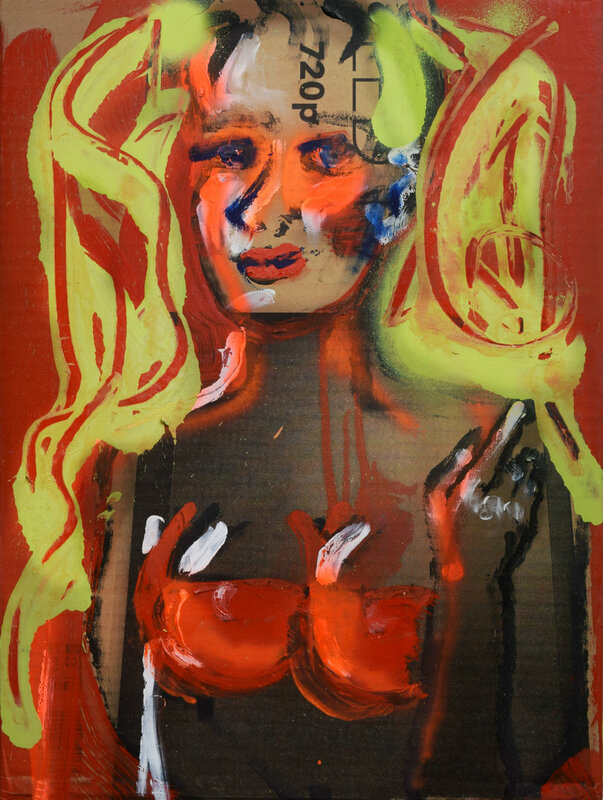 The frequent subject of his large paintings are of "Woman" as an archetype of honest beauty. He regards his approach as one that both honors and respects the beauty of "Woman" as an art form in a style that is whimsical and dramatic; playful, yet vibrant, with the tension of sorrow that underlies the beauty of a woman. 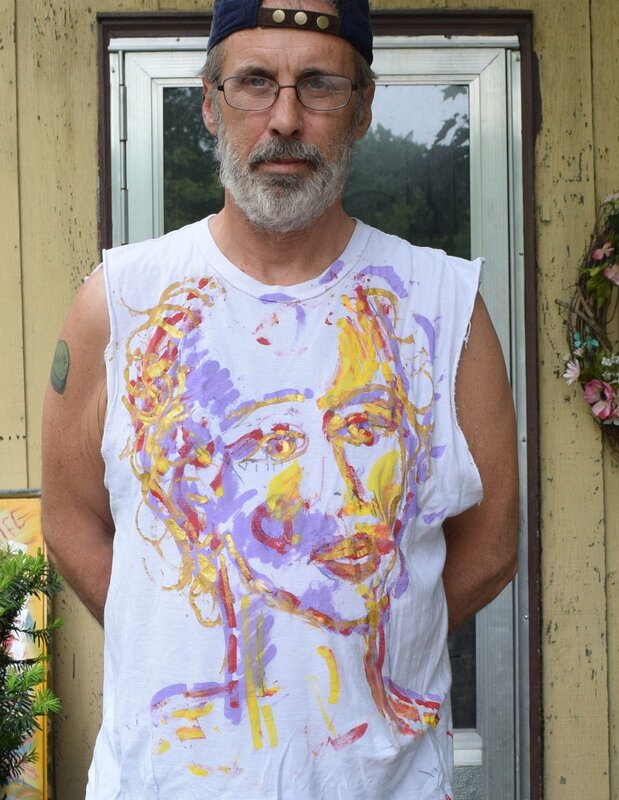 Dan received a Bachelor's degree in Fine Art at the University of Iowa, but his unique style isn't schooled by art classes, but is drawn from the depths of his sensitivity. We are fortunate to have access to his art which is available both as the original canvas or in some cases a printed photo of the painting. Nearly all paintings are a large size, greater than 18 x 24 and up to 2 feet by 3 feet. Contact us for more details for ordering Dan's marvelous paintings and prints. THIS SITE UNDER CONSTRUCTION....more information on pricing and sizes will follow.